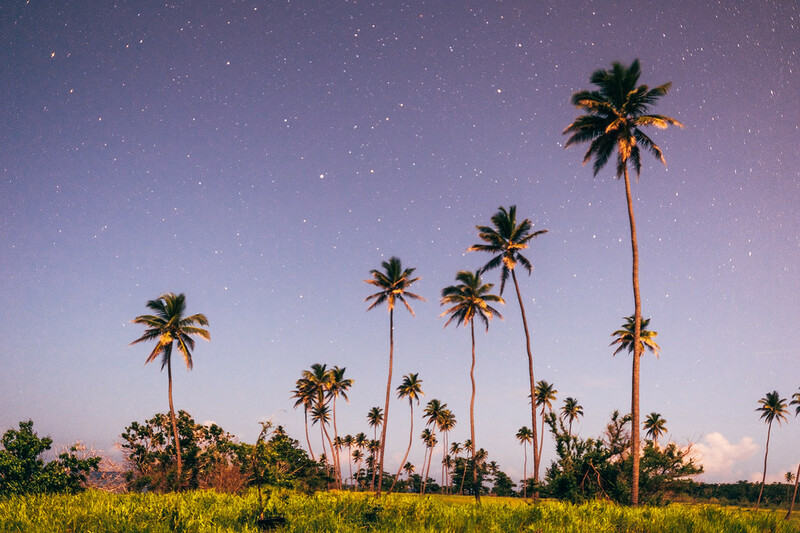 After the sun went down, I climbed on the top of the jeep (parked off-road next to the beach in a clearing of palms in Aguadilla) and set the tripod up pointed towards the stars. I couldn’t see to focus in the dark so I just set the camera to infinity and hoped there wasn’t too much wind. It’s not amazingly sharp, but it’s a memory of an incredible place, time, environment. Every time I look at it I can hear the ocean in the background and feel the summer warmth around me. And being that it’s March in New England, I need every bit of warmth I can get!